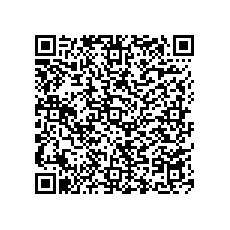 If you have a barcode reader in your phone, you can scan these QR codes for links and other information. Go to jazz.net – go right to the source! Dan has a long-running and wide-ranging blog about Jazz, RTC, and related technologies. My preferred contact method is email or text message. I respond in my own time, so don’t count on me for emergencies!